* Note: POS hardware is not accessible using the method described below. 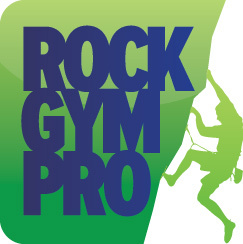 If you are are a manager looking to access Rock Gym Pro from a Mac, you can use the RGP Cloud Dashboard to log in and view reports and perform other back office duties. Be sure to have Microsoft Remote Desktop downloaded on your Mac before getting started. 4) Now, to access RGP Cloud, download and run Microsoft's Remote Desktop Protocol (RDP) and re-enter your password. This process will need to be performed each time you log in.